Ashley, the doll that can read your thoughts. Kids love it. Blockhead : Nail in the Head. Floating Table, an amazing spirit manifestation. 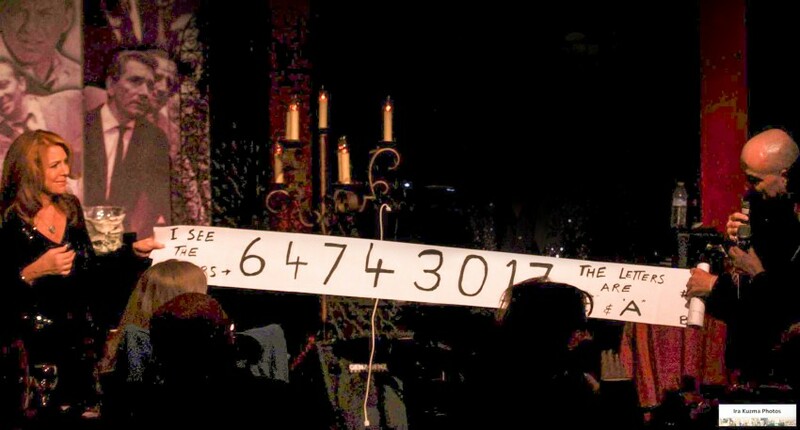 Parlor show, predicting where they will sit. Corporate events, and hospitality suites magic. Predicting what someone is thinking . 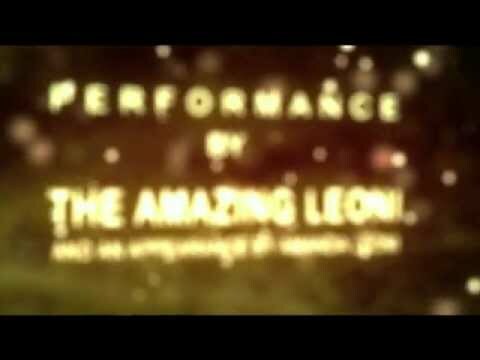 Hello my name is Leoni & I'm a Magician, & a Mentalist, more importantly, an Entertainer. I moved to California in 2017. I live in Long Beach. The events I specialize in are private parties, Corporate events, & trade shows. corporate functions but unfortunately they did not permit photos or recording of my show. Leoni performed at our fundraiser event. At the reception he went through the crowd and did different tricks to entertain small groups of people at a time, and then later on had a short performance on stage. Our guests really enjoyed both the tricks and the performance!!! He was professional, entertaining and very pleasant to work with. Would definitely recommend him and would love having him at our future events. Party on December 13 2010.
near future. Thank you very much. Mr. Leoni recently provided the entertainment for an evening of fun and fund-raising for the Cary chapter of Hadassah. Leoni had the ability to hold our interest and make us laugh whether on an individual basis or from across the room. His illusions are amazing and his psychic powers are baffling. We called the event "Mental Magic & More" and thanks to Leoni, the evening lived up to its title. We have received only praise for his fun-filled magical performance. I would highly recommend Mr. Leoni. Sincerely, Jan K.
Review by Mary E. D. K.
Mr. Leoni recently provide the entertainment for our Annual Year-End Company Dinner Party. Each year we bring in entertainment. Over the Past nine years, we have had different musical and play-maker groups provide Entertainment. While the entertainment every year has been enjoyable, Mr. Leoni set a new Standard. The most frequent statement repeated all night was, “Wow! How does He do that?” Our company is mostly comprised of highly skilled analytical, research and Medical people. Throughout the evening they continually tried to analyze how Mr. Leoni performed his “magic”. The next morning the topic of conversation in The break room still centered on the entertainment the night before. Mr. Leoni's style, demeanor and wonderful skill, coupled with his personal Approach of table-side performing, is delightful. 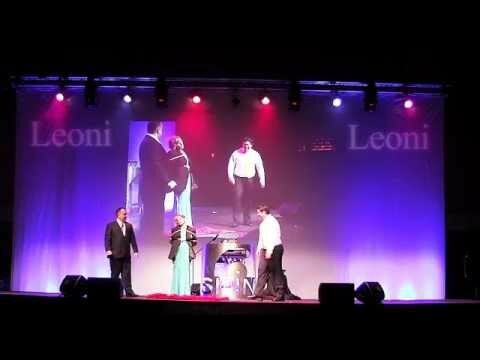 If you are looking for an Enjoyable evening of fun and lively entertainment, I highly recommend Mr. Leoni. Mary E. D. K.
Review by Daniel L. W.
Your Thoughts are no longer your own! I want you to experience the unexplainable. I want you to feel that feeling of wonderment you had as a kid. I want you to experience amazement when I read your thoughts. I want you to believe in (link hidden)ain. I do this with intuition, psychology, and a little bit of real magic. I like to alter reality, bend time, and read your thoughts. I bend spoons, predict choices, and reveal what youre thinking. I know what people will say before they hear the question. I know their decisions before they do. I do this close-up, table to table,.. or strolling. 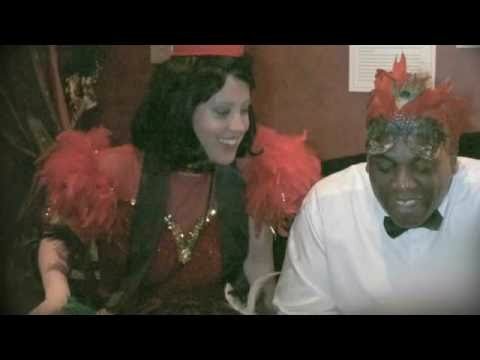 I perform for social gatherings, weddings, conventions, & private parties. I even do a stand up show. Ive Worked For Some of the Top Fortune 500 companies. Ive Entertained in France, Italy, Canada, and even Japan. I enjoy doing what I do. Ive got many years of Experience Entertaining, under almost any circumstances. I can Amaze & Entertain Your guests. I believe you should have the best entertainer at your function, without compromise ...your event deserves it. My name is Leoni, I'm the Mentalist.